Maritime transport during January-August 2018 has seen significant growth compared to the same period of the previous year. According to the Ministry of Infrastructure and Energy (MIE), the number of embarked passengers during the eight-month period was 592,000 or 44,000 more compared to January-August 2017. In the meantime, the number of disembarked passengers was 592,779 or 37,600 passengers more than in 2018. Moreover, the number of yachts, sail and luxury boats that dropped anchor in the Albanian coast increased. According to MIE’s official data, over 2,748 boats visited the country during the above-mentioned period. 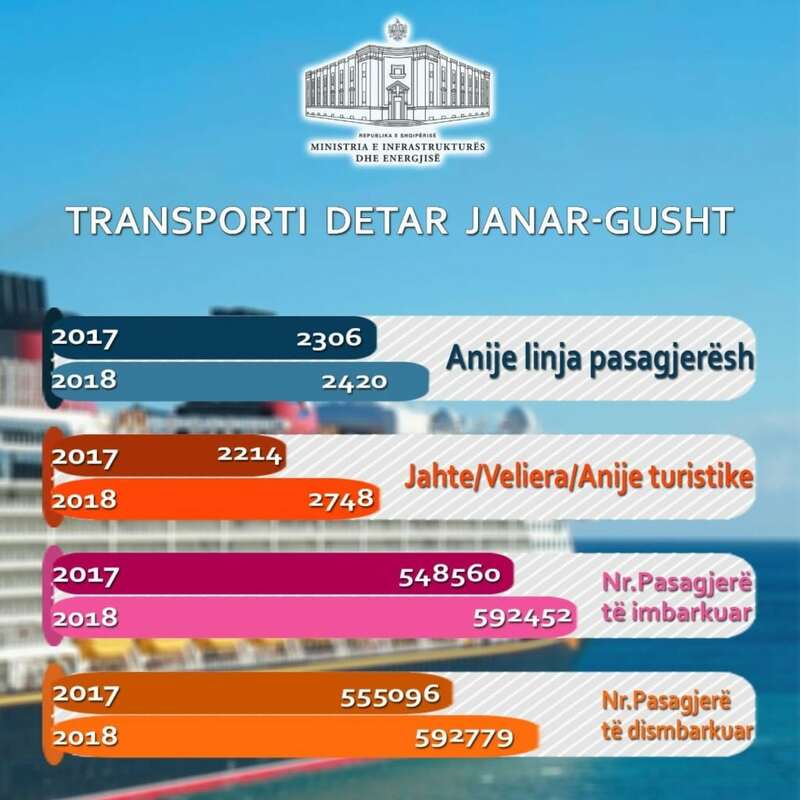 According to the ministry, the expansion in the maritime transport sector was affected by several measures taken at the start of the tourist’s season. 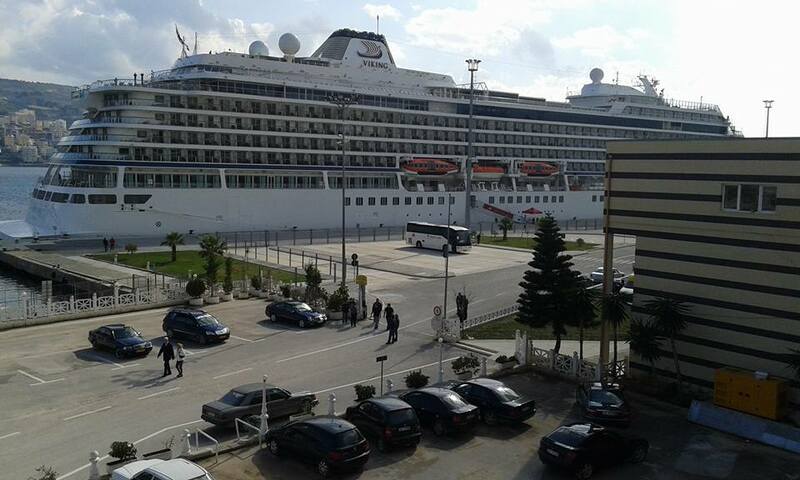 Consequently, sailing boats and yachts must check in only in the first and in the last port before leaving the Albanian maritime border. On the other hand, MIE included data only for [passengers transport and not for maritime freight transport.